In June 2005, Dr Bahaa Nweihed graduated from the Faculty of Dentistry at the Beirut Arab University with a Bachelor degree in oral and dental Surgery. 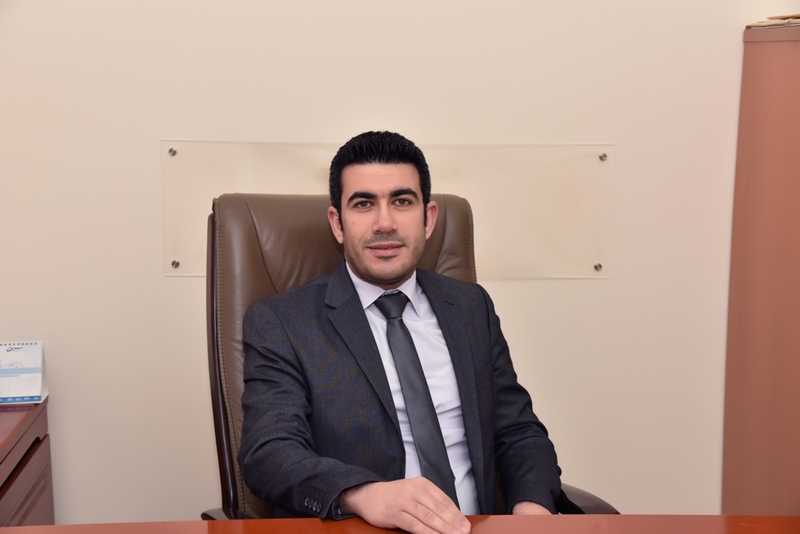 He then started dental practice at his private clinic in Choueifat; during which he continued his postgraduate studies in the School of Dentistry at the Lebanese University and graduated in September 2008 with a Diploma degree in Periodontology. Currenlty, he continues his private dental practice in Periodontal surgery, Implantology and General dentistry at the Family Care Clinic.